There is no question that videos help sell products. An email containing a video can increase the click-through rate by as much as 300 percent, and after watching a video, viewers are 64 percent more likely to buy a product online. 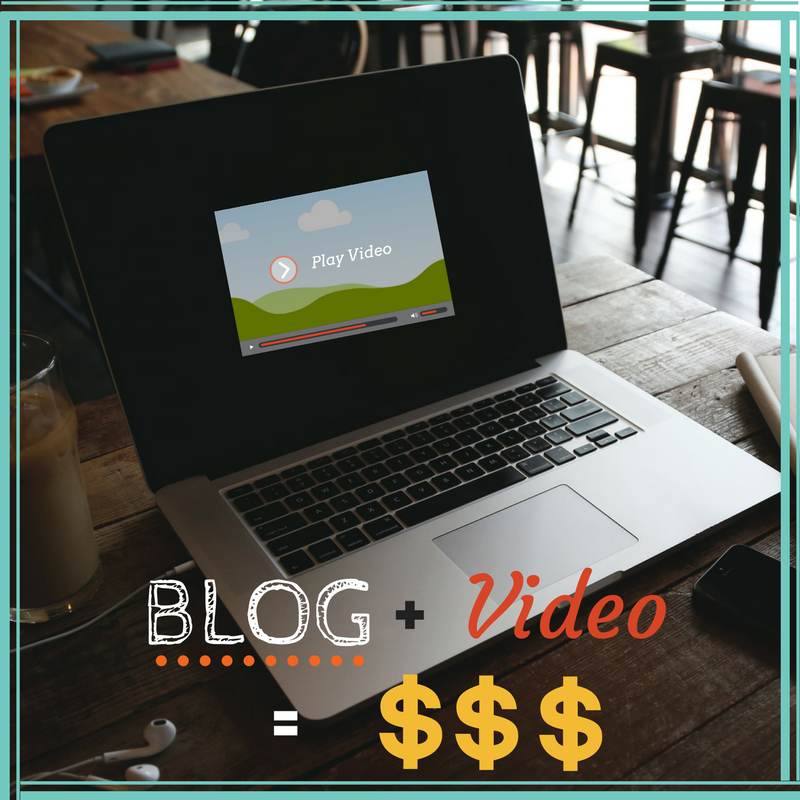 Despite these statistics and many others which prove the effectiveness of video marketing, businesses are largely avoiding embedding videos into their daily, weekly and monthly blogs. This is not because they do not want to, but it is because they simply do not know how. In this post we are going to quickly teach you how to improve your blog posts with YouTube videos, and touch upon exactly which videos you should be including with what posts. Whether it is a blog, a landing page or any other online lead magnet, embedding videos will have a major positive impact on engagement and profits. Selecting the perfect video for your blog isn’t easy. In many instances, you may not even have a video in your library that will help promote your product or brand the way you want to. The digital media marketing team at Small Screen Producers are experts when it comes to video production and optimization. We offer a number of content marketing solutions that will elevate your business and increase your online exposure. To speak to a seasoned marketer at Small Screen Producer, please call (281) 569-4370.